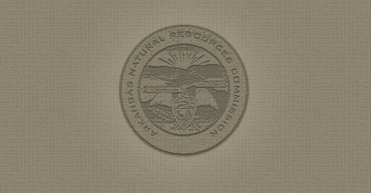 The Arkansas Natural Resources Commission (Commission) has prepared the Amended Safe Drinking Water Fund (SDWF) Intended Use Plans (IUP) for the U.S. Environmental Protection Agency (EPA) for State Fiscal Year 2019. This amendment will update the Project Priority List; all other information remains the same. The Amended SDWF IUP covers the potential projects of public drinking water system construction and other eligible projects funded by the Arkansas SDWF, a priority system and priority listing of projects for the coming State Fiscal Year. Also, the EPA provides funds for the set-aside programs administered by the Arkansas Department of Health (Department) and the use of those funds are included in the SDWF IUP, with no changes.